Was available as a free download on the Roadrunner website for 24 hours only on May 5, 2009. It's not a totally awful song to be certain; there are parts of it that are admirable, such as the energetic instrumental section, but it really lacks the energy and catchiness that makes a single work. The concept of 'catchiness' aside, it would be fine if the song was progressive, but with the exception of the aforementioned instrumental section, this is a very straightforward hard rock song. 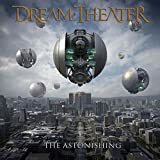 The first part of the instrumental section (up until Jordan Rudess' keyboard solo) is fantastic, and has an amazing prog breakdown, where things really seem to get wonderfully chaotic. 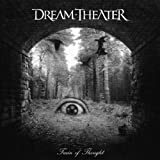 However, this short-lived brilliance is cut short by soloing from Rudess, who despite being an amazingly gifted pianist and keyboardist, decides to throw away any sense of melody, and chooses a more irritating-than-usual keyboard tone. Don't even get me started on the 'radio edit.' It takes away any of the bite this song had to begin with. The concept of a single is supposed to be a song that would capture the listener and convince him to buy the album. In other words, the single is supposed to be the most memorable and powerful song. This is neither; and ironically enough, 'A Rite Of Passage' is in fact the only black spot on the new album. I'm a diehard fan of the band, and I don't even like it. One star. 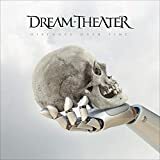 This is the single from Dream Theater's newest album "Black Clouds & Silver Linings". This gets a whole bunch of criticism from people, but I actually find "A Rite of Passage" to be a fairly enjoyable song. It isn't the best song on the album, but it is a nice song with some cool riffs and chord progressions. I love the song, but this single isn't worth the purchase for any progressive rock fan. Just buy the album. The single version is pretty lousy without the full jam near the middle, but luckily this also contains the full version. I gave the actual album very confidently 5 stars, so I highly recommend the album. 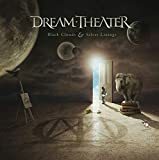 It's one of my favorite Dream Theater releases, and there isn't a weak spot on it. So anyone that buys this single is almost saying they aren't going to buy the album, and only want this part of it. I wish that this single would contain something that wasn't on the album. This has only one song's single edit and full version. If this were to include a song that didn't make the album or something like that, this could be worth a four, because then it might be worth purchasing. There's no reason to buy this with its current setlist when there's an album sitting around with all this and more. 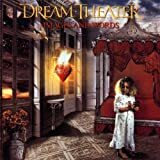 This is also a pretty straightforward song that doesn't really represent Dream Theater like some other songs on the album do. Look at the numbers as well. The album was #6 on the billboard charts, and this single didn't get nearly as far, simply because the album is far superior to the single. An excellent song, but is worth hearing in the context of the album. This is a three star review completely: good but non-essential. 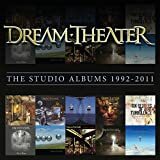 This promo album was for the promotion of the first single of Dream Theater 10th album. 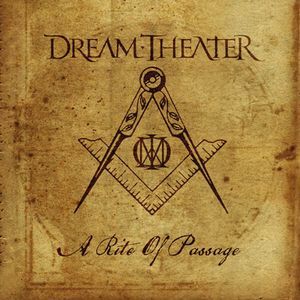 A RITE OF PASSAGE is a great song in the route of the previous lead singles CONSTANT MOTION and AS I AM, with the difference of some kind of Arabic vibe in the main riff. This is quite a rock in your face in the most catchy metal tendency of DT. 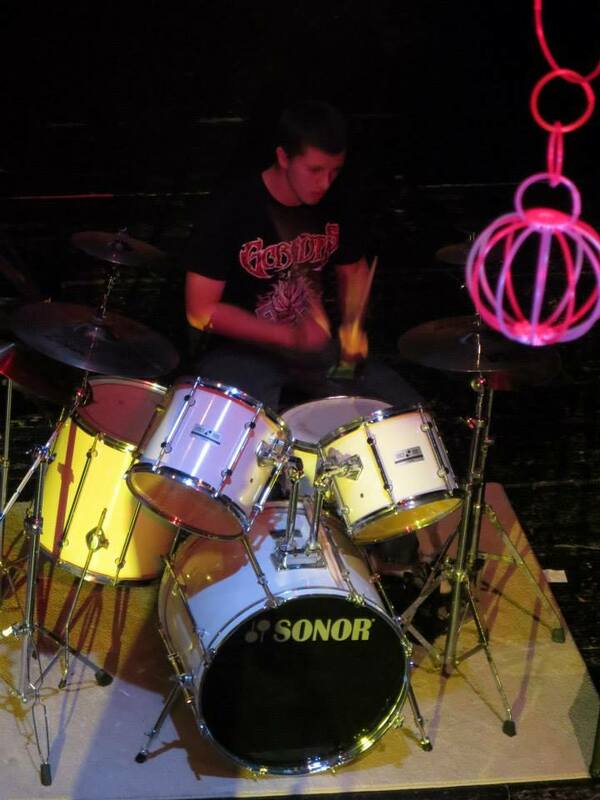 Heavy, melodic and with one impressive break riff in the middle in which things get a lot heavy and metal driven. 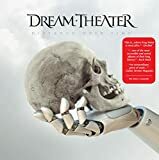 I understand that some people can complain the "too metal" side of this song, but DT is very comfortable in that phase, and at the end this song is a single, and a progressive song can't be commercial or single, so, it's the best choice to promote DT in new markets. At the end there's a prove that the single work, helping the amount of selling records in the first week raising up to 40 thousand copies in the U.S. only. I think they don't need more justification than that. That's why this is a promo CD at the end of the day. The second track is the edited version. 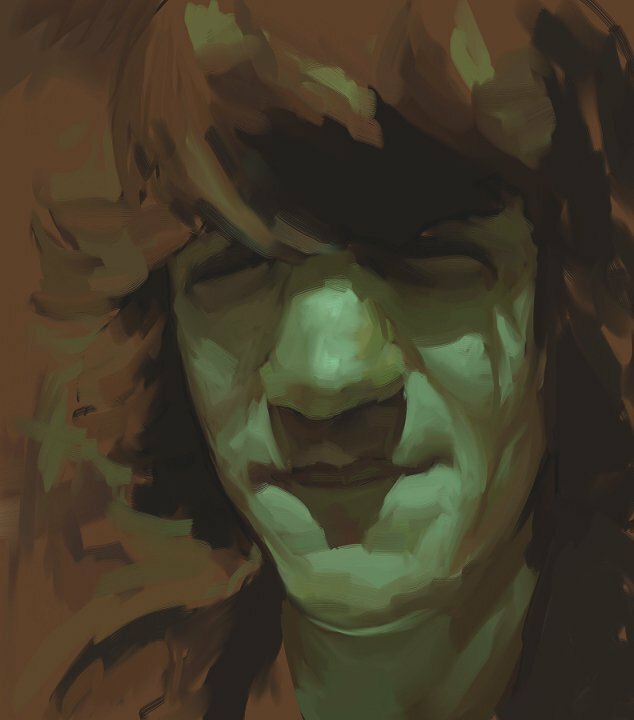 Of course, it takes a lot farther to any prog reminiscences in the song. Basically, they took out some repeated riffs and the keyboard solo right in the middle of the song is out too. That was OK, I don't see any problem by doing that, especially for the annoying iphone sound that Jordan uses on it, but is not that bad either. Two good songs (or versions) but of course this is for collectors and fans only. Great song though. 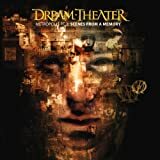 Post a review of DREAM THEATER "A Rite of Passage"